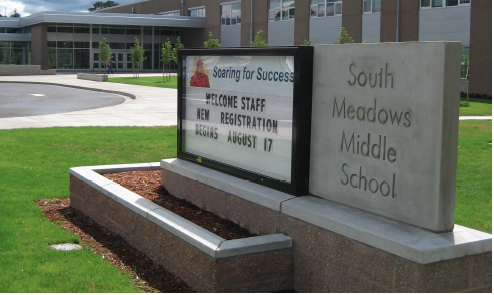 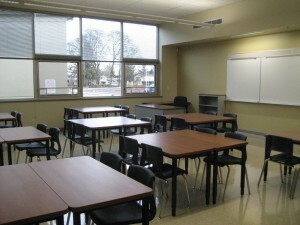 South Meadows Middle School is a 151,000 sq ft, 46-classroom new school in the growing Hillsboro School District. 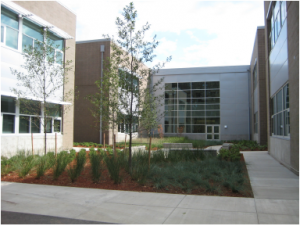 This new school provides classroom space for 1,000 students in grades 7 & 8, and is located along side the Witch Hazel Elementary K-6 School which shares the 20-acre site. 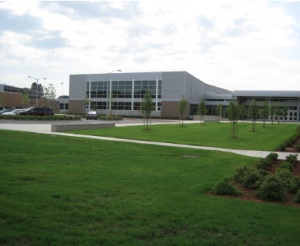 This K-8 campus features three gyms, a synthetic turf field, outdoor play areas, and a central commons with radiant heat floors. Building structure includes tilt panels at the structural shear walls and the gymnasium, and steel frame structure and concrete block veneer skin. 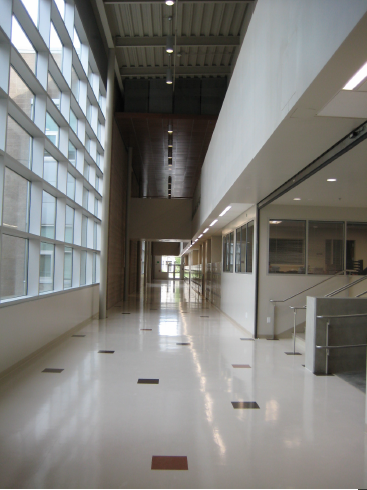 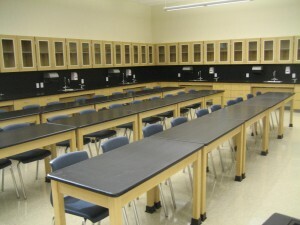 Additional features include a 4-finger classroom wing design that allows for wood veneer panel ceilings at the library and classroom two story gallery. Outdoor classroom courtyards provide natural light into classrooms and outside learning areas. 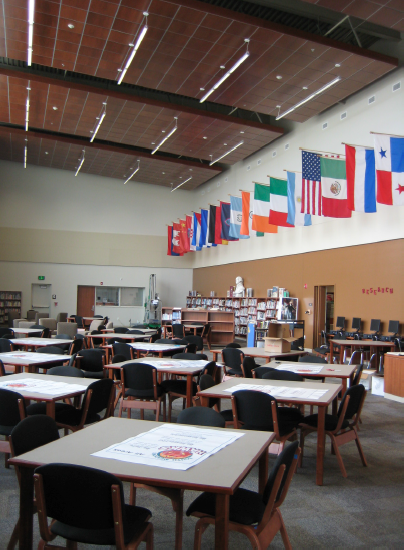 This project has been selected as a finalist for the Oregon DJC 2010 Top Projects.